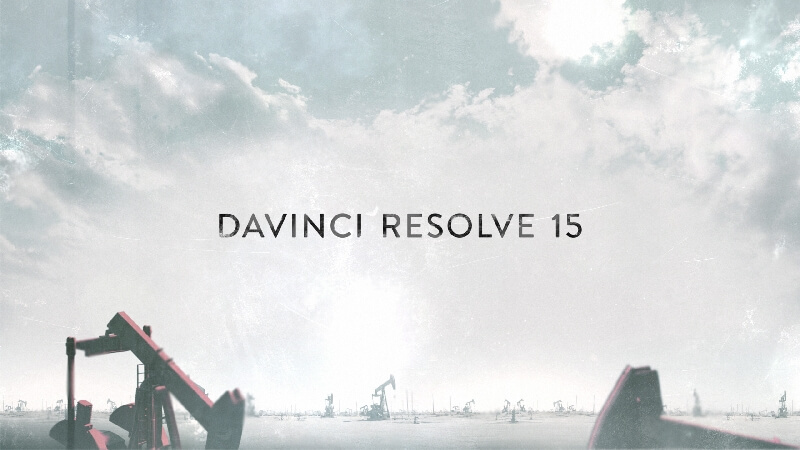 Women In Media VIP members are invited to join us for The Definitive Guide to DaVinci Resolve 15 Intro class! This class is open to 11 members, at no cost. To apply you must be available for all three days for the entire day. Failure to show up to the entire class will get you banned from future opportunities of this nature. DaVinci Resolve 15 is the most advanced editing, visual effects, color correction, and audio post production solution for feature films, television shows and commercials. Its revolutionary workflow lets you switch between tasks with a single click, so you don’t have to learn multiple applications or translate projects between different software programs. 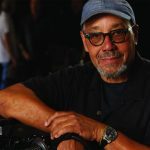 This official step-by-step training guide covers the basics of editing, visual effects, motion graphics, color correction and audio so you can start creating your own Hollywood caliber film and video today! To sign up, please enter your details in the form below. • How to navigate the Fusion page, use a node based interface, stabilize and part on clips. • Primary and secondary corrections using Resolve’s legendary color tools. • How to match shots, use color management, create looks, grade multiple clips. • Dozens of tips and tricks throughout the book that will transform how you work! You will be sent the exact location upon acceptance to the class.